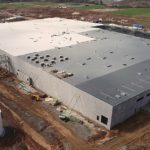 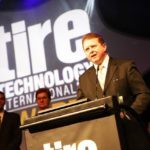 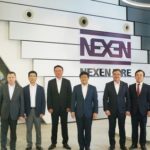 Nexen Tire Europe’s new €829-million plant was due to open last year and is currently awaiting permission from authorities in the Czech Republic to start trial production at the new plant in Zatec, which is in the north-west of the country toward the German border. 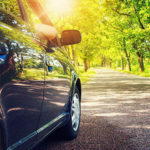 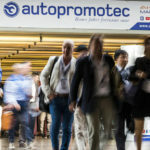 Autopromotec is the international automotive equipment and aftermarket trade show held every two years in the heart of Italy’s “Motor Valley” and that has always promoted the automotive after-sales sector worldwide. 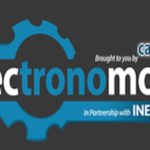 It takes place in Bologna from the 22-26 May this year. 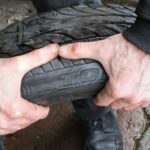 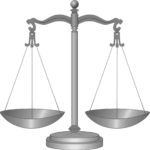 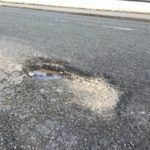 Drivers buying second hand tyres in Scotland are being warned to check that they are legal and have passed the relevant safety checks. 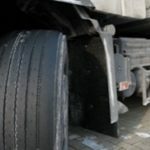 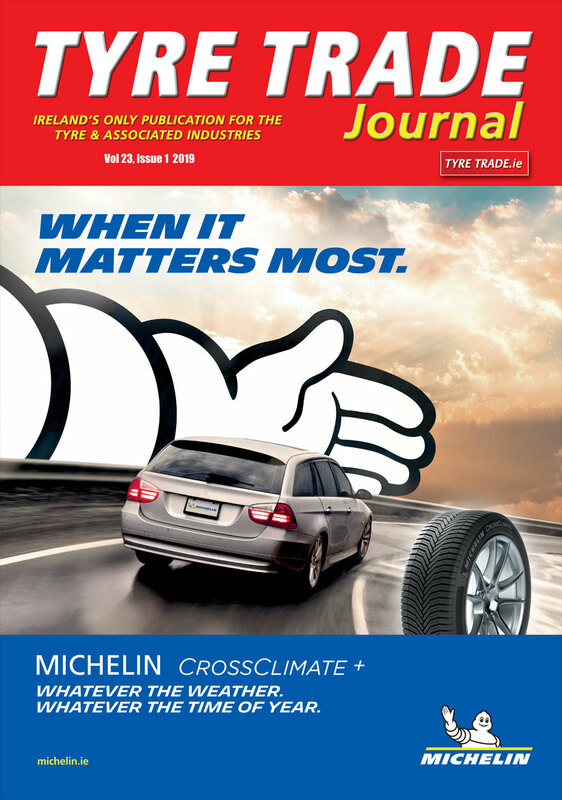 We thought that this story would interest our TyreTrade.ie readers.